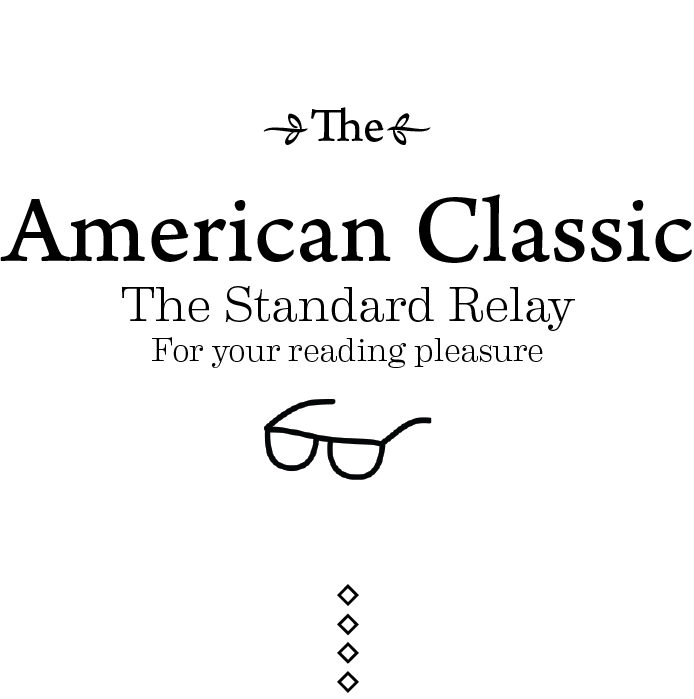 The Standard Relay: Tenue de Nîmes, Papafoxtrot, Whiskies of the World, A Vest Comparison, & The Joinery NYC. Not only is Haarlemmerstraat the only word you’ve ever heard of with 4 “A’s” paired into sets of two, but it’s probably a word you’ve never heard of before reading this. Unless you’ve been to Amsterdam. The ever-prolific shop Tenue de Nîmes has opened their second shop in Amsterdam and it looks beautiful. 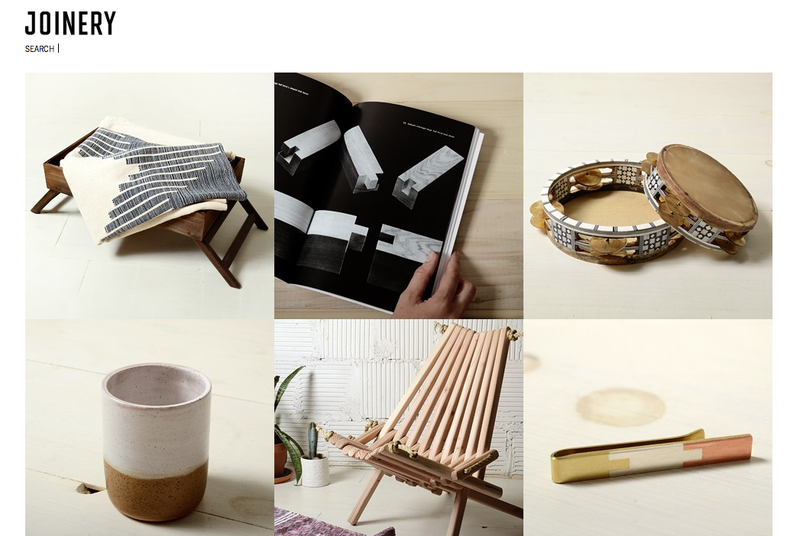 Click through to see several more photos of the shop (via Another Something & Co.). Global brown liquor. It’s crazy. If you like whiskey and are tired of the usual American crock (of goodness, that is), check out this book that will seriously learn you a new one regarding the subject of foreign whiskies (via Cool Hunting). I don’t wear vests and neither does Steve but I’ve got plenty of friends who do and many of you may appreciate this nonetheless. FREE/MAN Brand has put together quite an impressive and well-thought-out collection of vests complete with photos and details on a few and links to the rest. Highly recommended if you were even for a brief moment considering purchasing one (via FREE/MAN Brand). The Joinery has opened online. Though it’s not new news, it’s worth a look if you haven’t already. Plenty of home goods to keep you occupied and though some are frightfully expensive, some are rather reasonably priced, especially for some of the more useful and handy items. Take a gander. You can check out the last Standard Relay by clicking here.